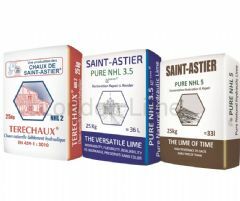 London's leading supplier of lime for building, conservation & renovation. 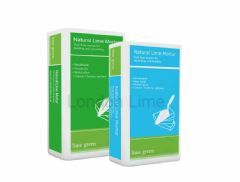 We stock an extensive range of lime products, including natural hydraulic lime, lime mortar, lime putty, lime plaster/render and much more. 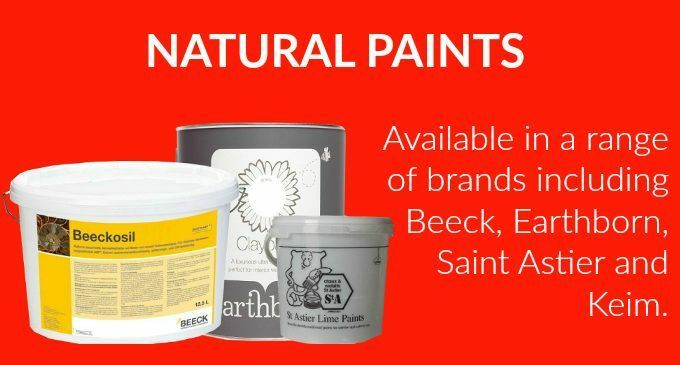 We also stock an extensive range of natural paints, as well as natural insulation - All of which are breathable. 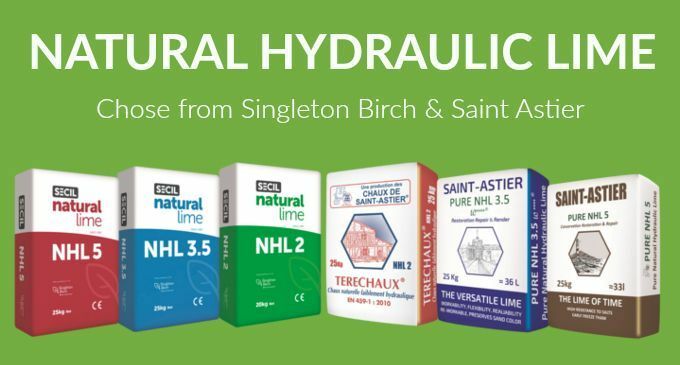 All of our lime products are from the best known brands, including Singleton Birch, Saint Astier & Lime Green; and are perfect for renovating and conserving old, listed buildings, at a price you can't miss! 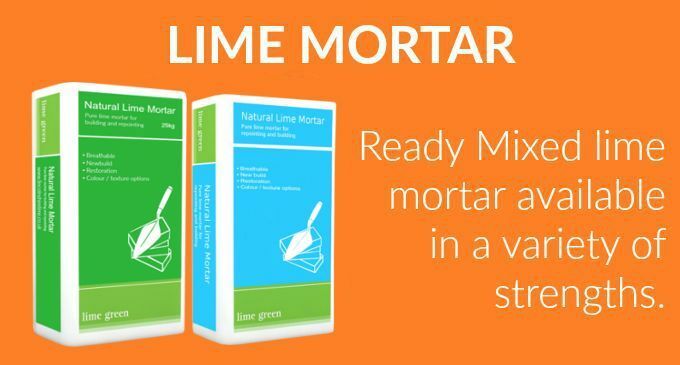 Lime mortar is vapour permeable (breathable). 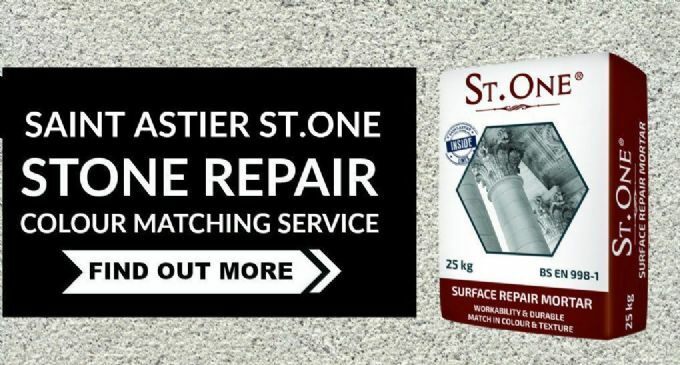 Using a breathable mortar is essential in the control of condensation. Allowing the walls to breathe prevents damp, rot and damage, creating a much better living environment - this also helps in consuming less energy in heating. If a room is damp, a lot of the heating will go in drying out the damp before heating the room. Allowing the room to breathe is important because moisture - effectively water - is the enemy of natural materials like stone, timber and iron. 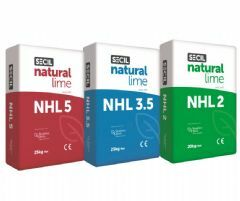 Lime should be the first choice option when looking to ensure a building retains its structural integrity and stays protected for many years to come. 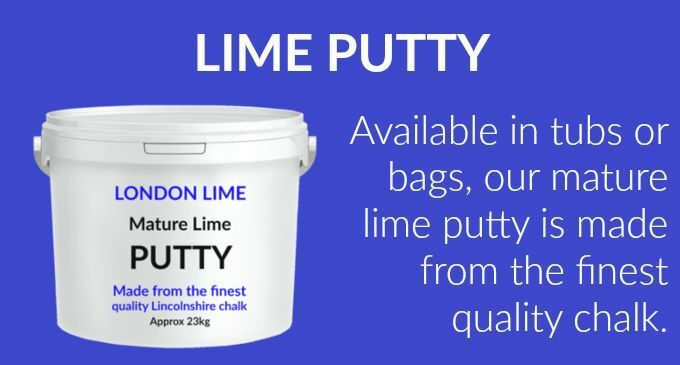 Mature lime putty - Used for making lime mortar, lime plaster, finish plaster & limewash. Made from pure British chalk & matured for a minimum of 3 months.